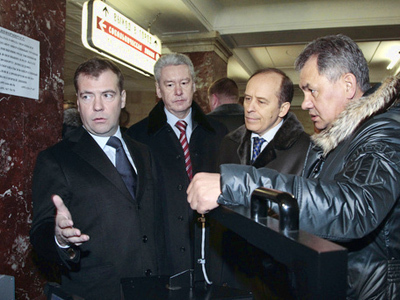 Dmitry Medvedev seems to have acquired a taste for surprise inspections of major transport hubs. On Friday morning he suddenly arrived at Vnukovo Airport and noticed that there were too few police guards. He added that there was more discipline and order in Vnukovo than at the railway station he inspected the day before. 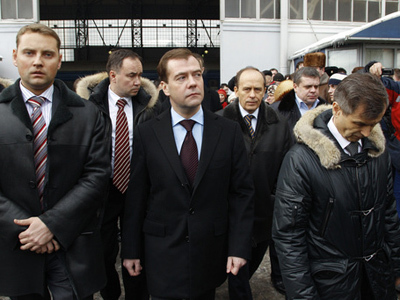 Dmitry Medvedev has been devoting much of his working schedule to security issues since the terrorist attack at Domodedovo Airport in January. 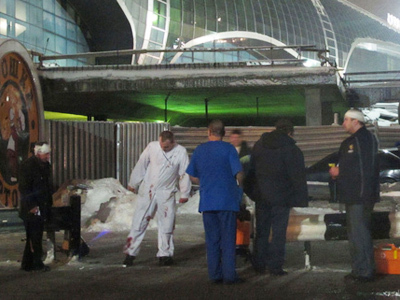 An investigation following the suicide bombing revealed a number of weak points in Russia’s counter-terrorism system.